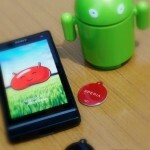 For all Xperia S, SL and Acro S users 6.2.B.1.96 firmware came as a sign of relief over previous buggy jell bean 6.2.B.0.211 firmware update. 6.2.B.1.96 firmware update is the best update seen till now ( Though ICS update was great also ) almost bug free for us and is very responsive and smooth, nice work from Sony devs. Well already 6.2.B.1.96 firmware is rooted and CMW recovery installed, so what all is needed now to try all those Xperia Z1 ( Honami ) Mods, you need a 6.2.B.1.96 deodexed ROM. 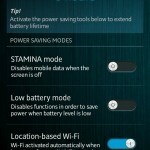 As many Xperia S, SL and Acro S users were asking for it, 6.2.B.1.96 Deodexed ROM has been uploaded and is ready for use. 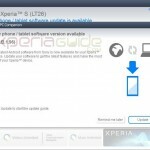 Phones Needed – Xperia S.
You can try it on Xperia SL and Acro S, after flashing the Xperia S kernel on your respective phone and then after flashing the Xperia S Deodexed ROM, flash back your old original kernel. – Do it at your own risk. 6.2.B.1.96 firmware – You must have 6.2.B.1.96 installed on your phone, if not then follow the given below to download 6.2.B.1.96 ftf. 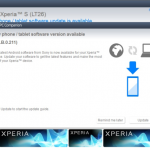 Rooted 6.2.B.1.96 firmware – If you don’t have your Xperia S rooted on 6.2.B.1.96 firmware, then follow the given below link to root it. 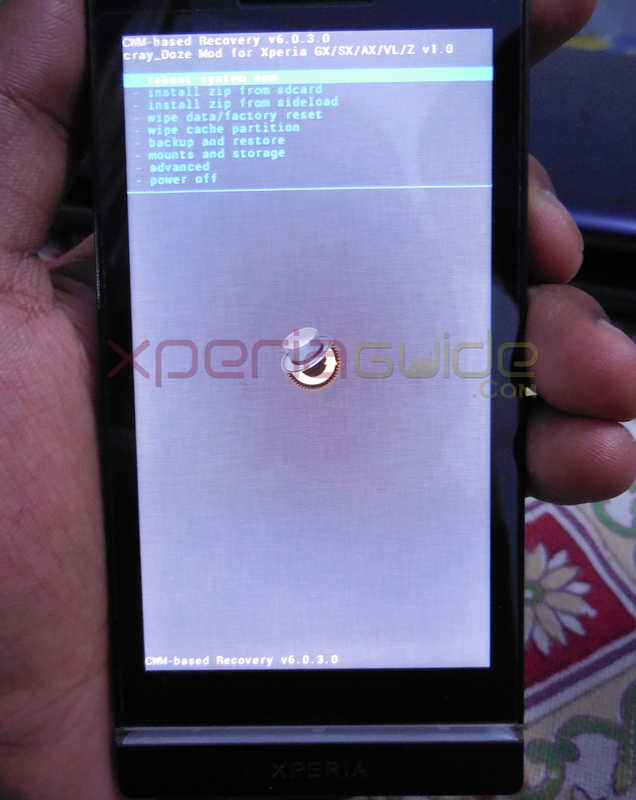 CWM recovery Installed – You below link to install CWM recovery on latest 6.2.B.1.96 firmware. Below Recovery method works for both 6.2.B.1.96 and 6.2.B.0.211 firmware. After doing all above steps, let come to installing steps of 6.2.B.1.96 Deodexed ROM. 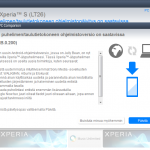 How to Install Xperia S 6.2.B.1.96 Deodexed ROM ? Below mentioned ROM is Deodexed, Zipaligned, Rooted with BusyBox isntalled already. Do make a Full backup of system + data before proceeding. 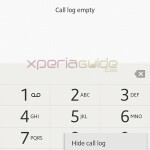 Download Xperia S 6.2.B.1.96 Deodexed ROM. Flash the ROM zip in Recovery. 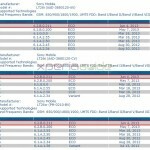 Now you have 6.2.B.1.96 Deodexed firmware on your Xperia S running. If you get any issues in installing this ROM, do let us know. 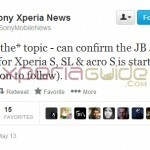 Acro S and Xperia SL users try it at your own risk, if you are succeeded do let us know in comments. done, deoxdexing, :-), bugs in walkman app, cant open it. 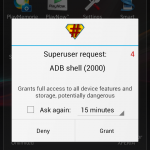 its also installed a new superuser app, should i delete the SuperSU app? works great with my xperia s, rooted, cwm, now deodexed!!!! just have to let it sit for 2-3 dayw for it to adjust to its new settings. now im able to port the updated launcher from honami, themes, conversations, clocks, and any other minor ui etc. reminder: really need to back up your data and your phone. before doinng this process. if you fail, say you ended up with bootloops, dont panic, just read read read, then restore your backup from cwm. this is a learning experience for me, heheh, because i have been doing this for a week now, i’m a noob!!! now i want to be a developer, hahah!!! Hey is the link for llocked bootloader??? Plz reply asap!! Link “Download LT26i_6.2.B.1.96 Deo-Zipa-Root-Busy.zip” doesn’t work… where can i download ? hey will it work on locked bootloader………!!!!!!!!!!! Hello, please the download link LT26i_6.2.B.1.96 Deo-Zipa-Root-Busy.zip don’t work. I have been trying to download it for the past 2 days but no success. Please can some one help me with a new link to download the LT26i_6.2.B.1.96 Deo-Zipa-Root-Busy.zip for my Xperia S? Thanks guys. 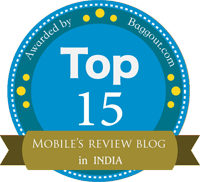 will i loose my current data if i flashed this rom as u didnt mention wipe data…??? i had cyanogen 10, then i install this rom with twrp and my phone was bricked, can anyone help?